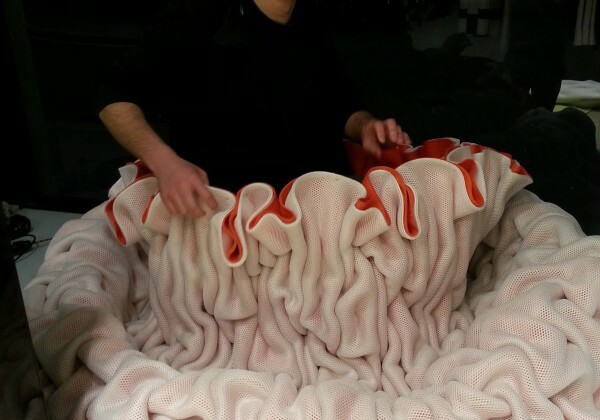 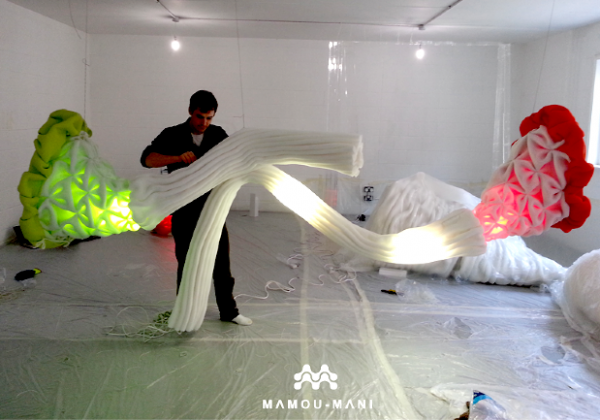 ‘The Magic Garden’ installation by Mamou-Mani Architects is part of the Regent Sreet Windows Project 2013 organized by the Royal Institute of British Architects (RIBA). 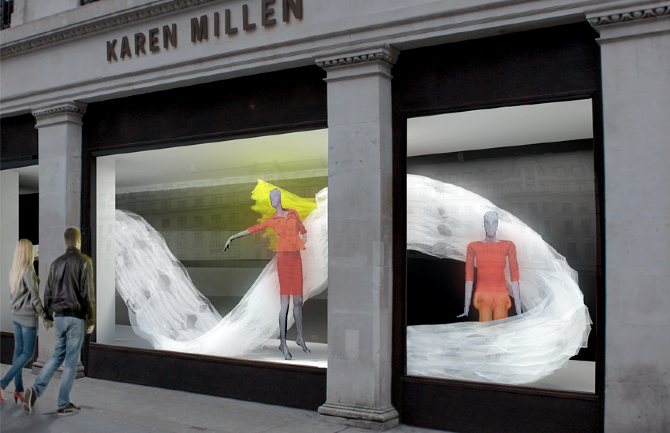 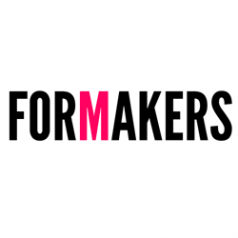 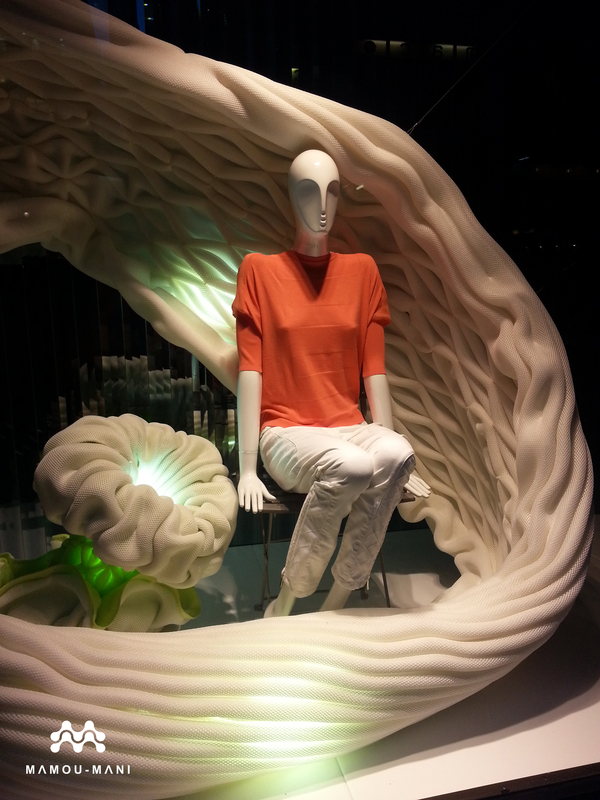 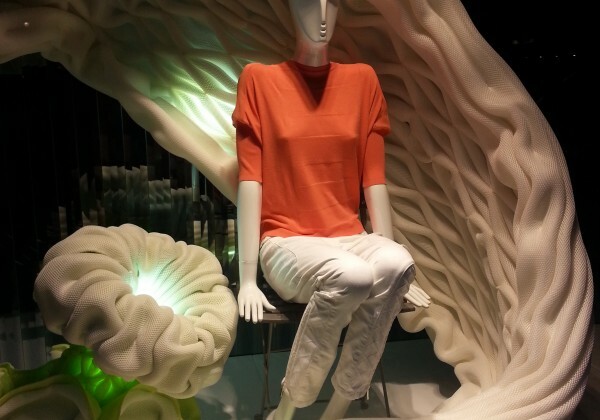 It has been designed to animate and seamlessly link all the windows of the store with one beautiful fluid form. 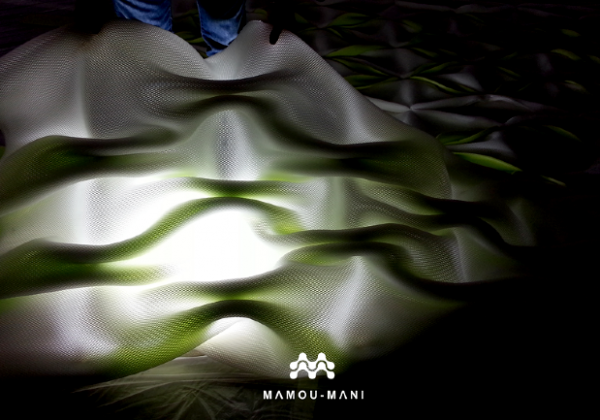 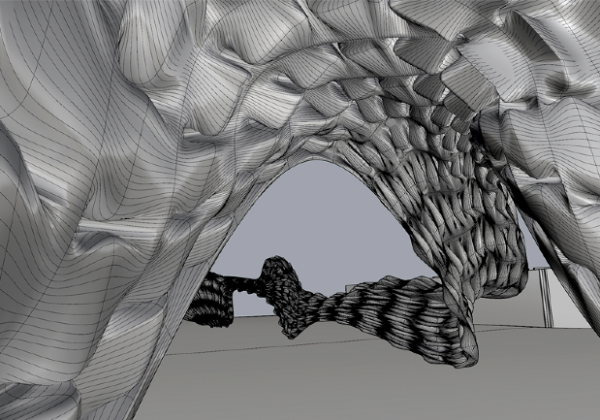 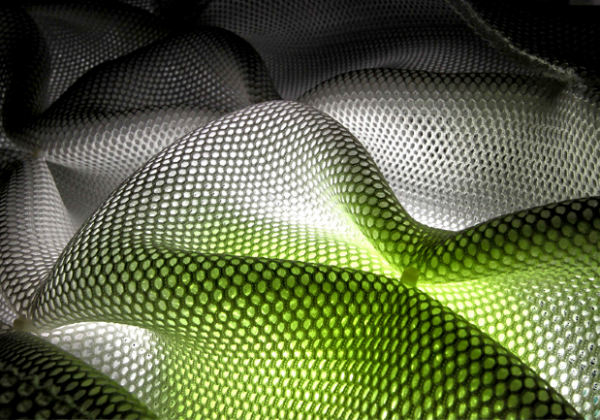 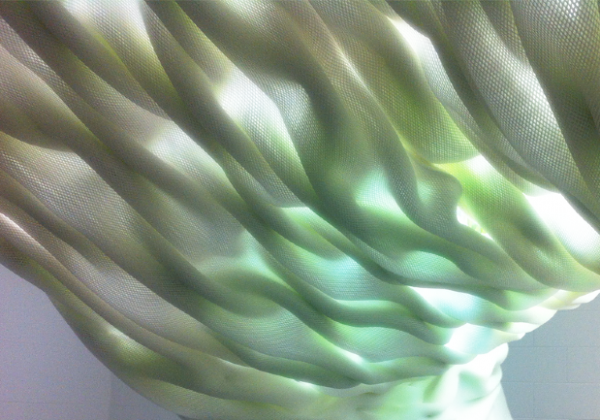 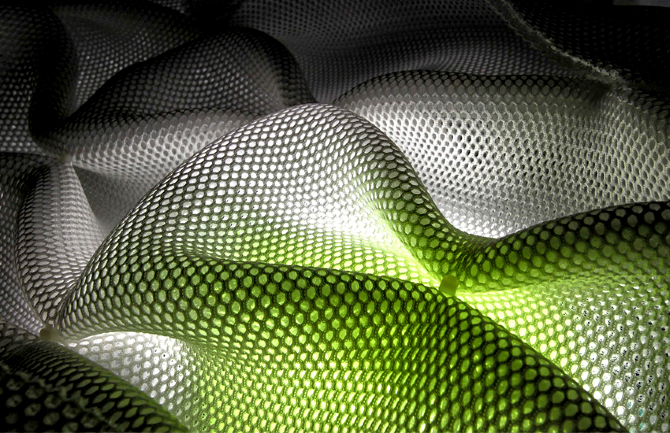 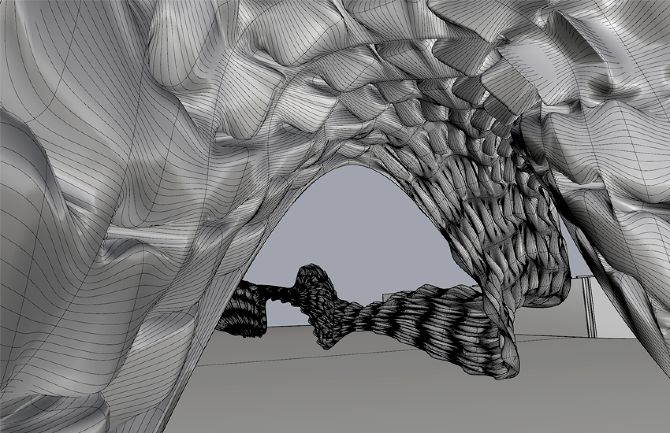 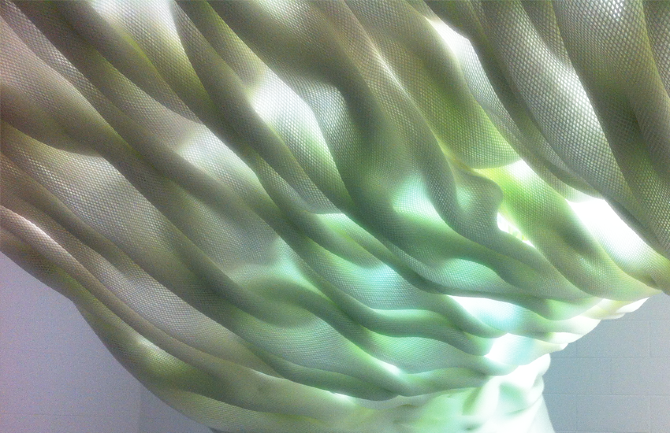 By using both digital and physical techniques, the architect has shaped light-diffusing polyamide mesh fabric to maximise its structural qualities and interact with the mannequins . 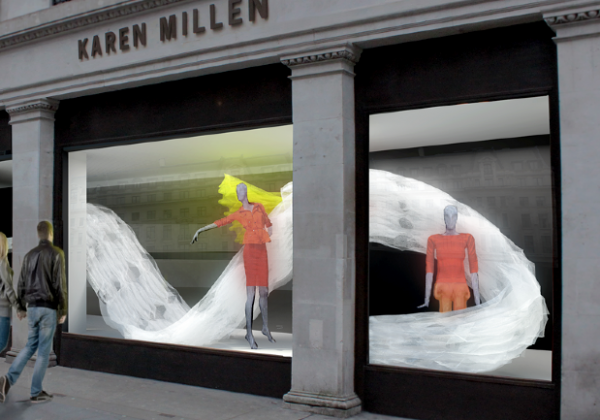 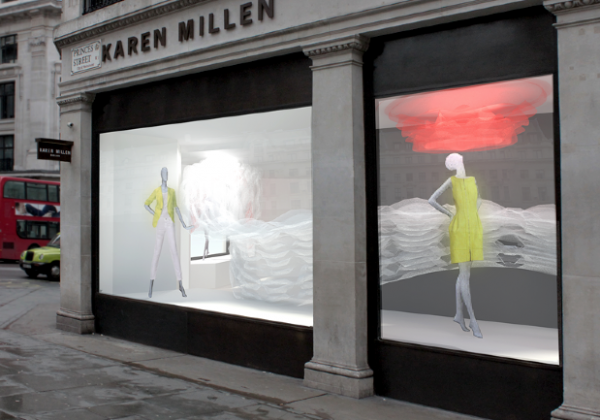 The result reflects the precision of both tailoring and architecture as well as the colour and lightness of the Karen Millen SS13 collection. 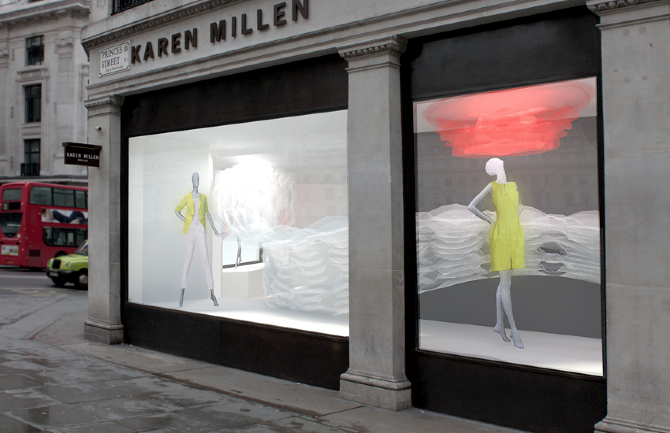 Client: Karen Millen Fashions Ltd.
Special Thanks: Antonia Faust, Sharon Toong, Nicky Melbourne, Guan Lee, Toby Burgess, Simply Rhino, Daniel Piker, Sarah Shuttleworth, Dan Dodds, Andrei Jippa, Jessica Beagleman, Adam Holloway, Stephanie Holloway, Timothee Tan, Christina Leung, Philip Hurrel, Christopher Mount, Michael Clarke, Jacob Alsop.